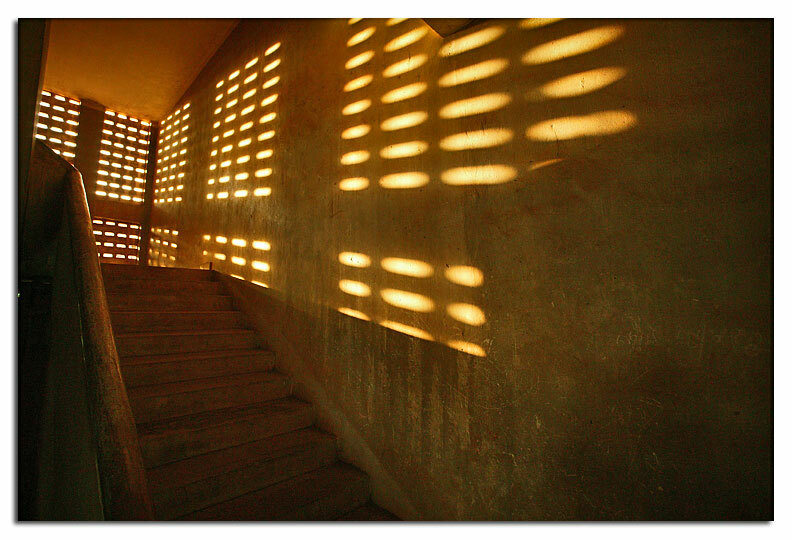 I slept fitfully that night, so when I got on the bus from Battambang to Phnom Penh, I dozed on and off for much of the journey. I awoke at intervals to random scenes of Cambodia passing by. Brahma bull in dried out rice paddy. Small boy in the middle distance leaning against a palm tree. A motorcycle pulling a trailer full of people, all of them staring intently down the road. Naked children playing in the river down below the bridge. Egrets. A monk, luminous in his orange robes, holding an umbrella against the sun. Signs for the Cambodian Peoples Party, Sam Rainsy Party. Oxcarts. Small dogs. Herds of ducks gabbling about in their little low enclosures. 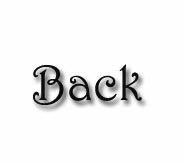 An older gentleman was sitting next to me, somber in expression. I wondered about him. 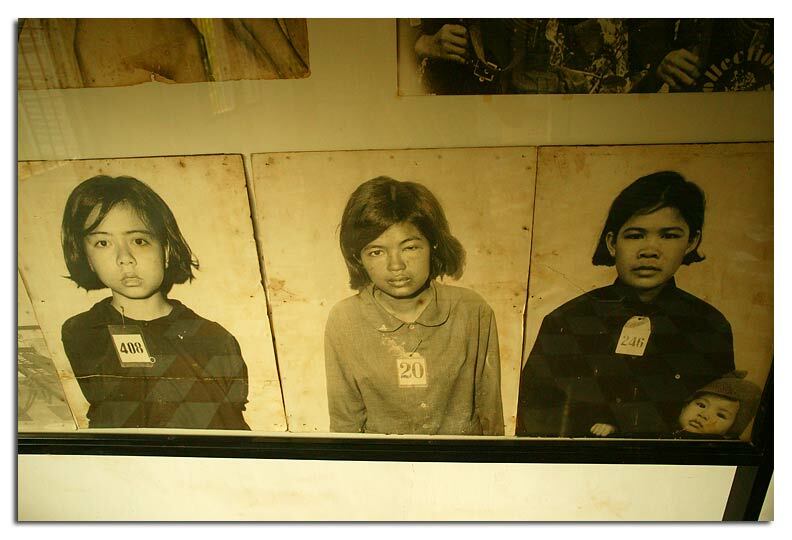 The Khmer Rouge were never brought to justice, they just kind of filtered back into society. Some of the more notorious hide out a bit west of here near the Thai border. Was this man a mass murderer? A survivor? 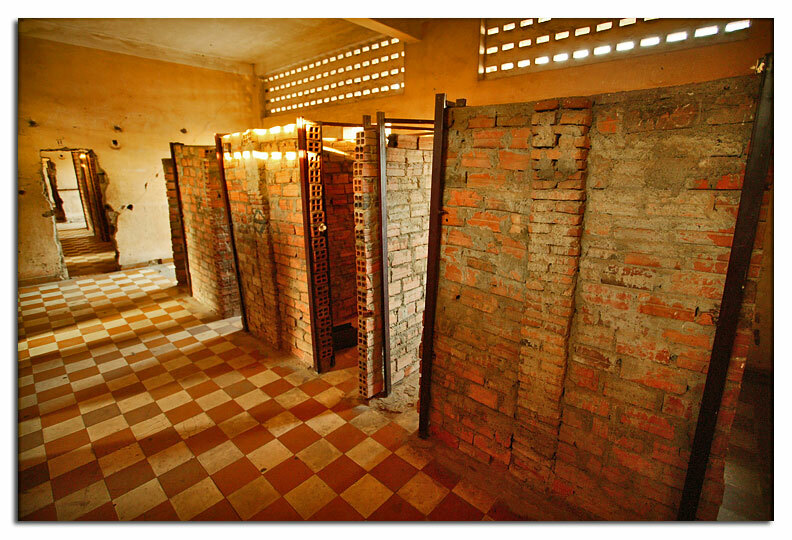 Or (considering how the Khmer Rouge turned on itself) Both? At one point after I emerged from my travel coma he asked if I spoke French. Survivor, I think. 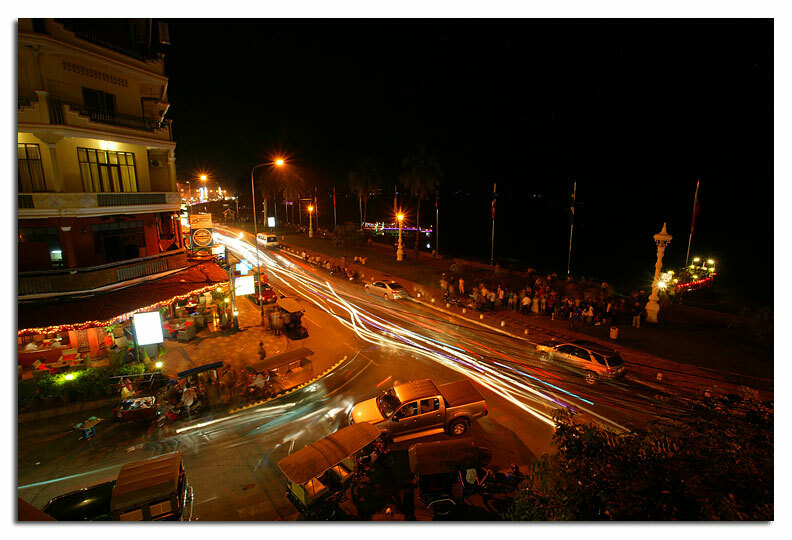 I arrived back in Phnom Penh and it was busy, busy, busy. I traded lodgings to a different hotel. Nothing was particularly wrong with the other one, but I wanted to try something different and further south. I had to go by the old hotel though and pick up a few pieces of left baggage. 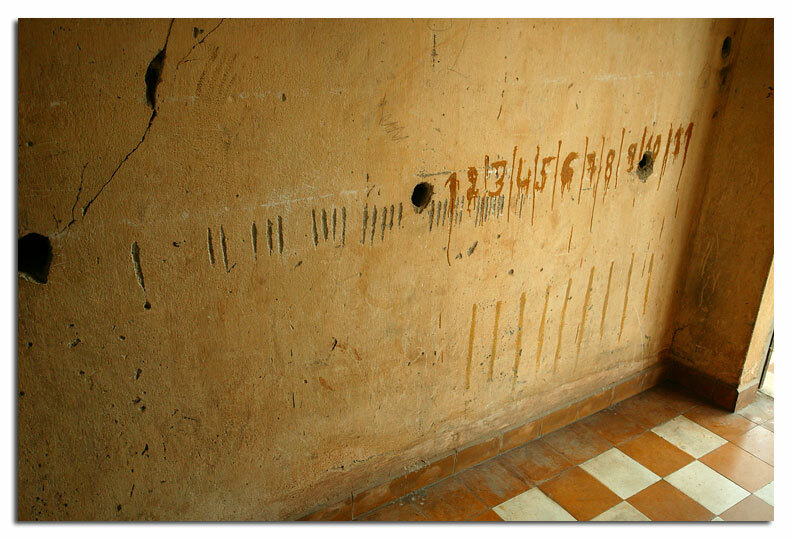 Once I got all of my errands run, I took a long walk down to Toul Sleng, otherwise known as S-21. 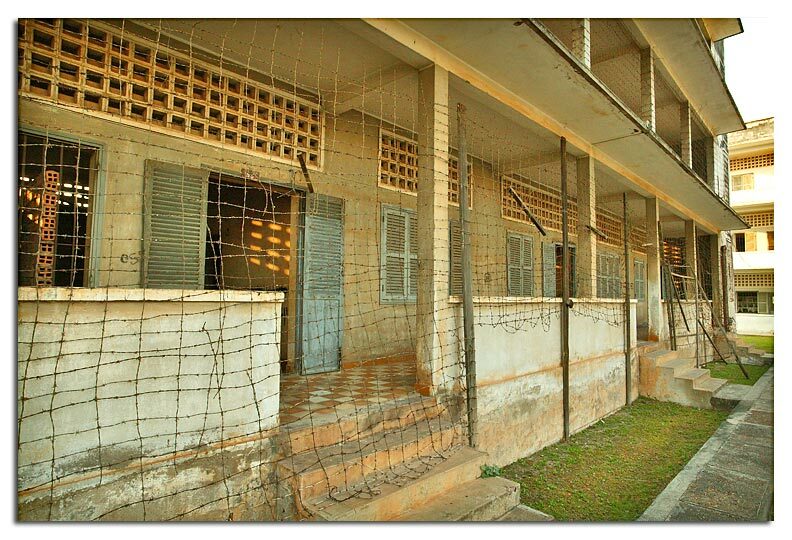 This was a high school that the Khmer Rouge took over and turned into a detention, interrogation and torture center. The site is pretty much as it was when the Vietnamese arrived in 1979. (they found it by following the stench of rotting corpses.) 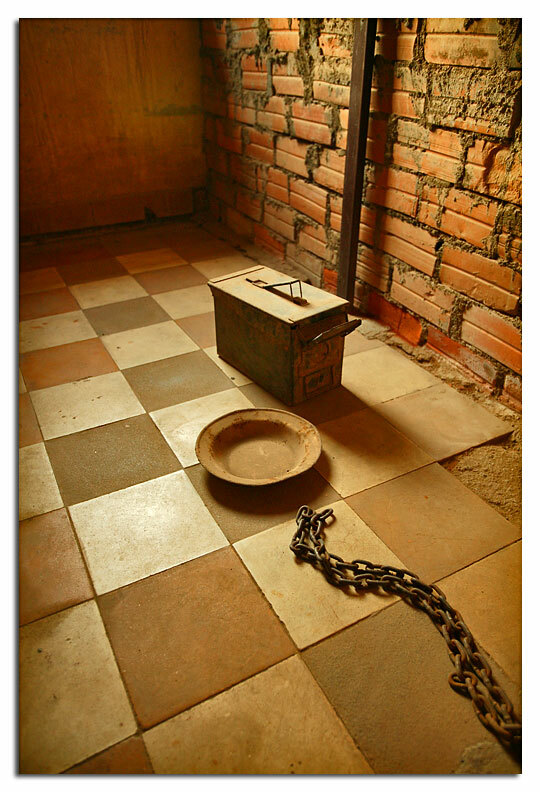 There were only 7 prisoners left at that point, out of the 18-22,000 people that were estimated to have passed through. 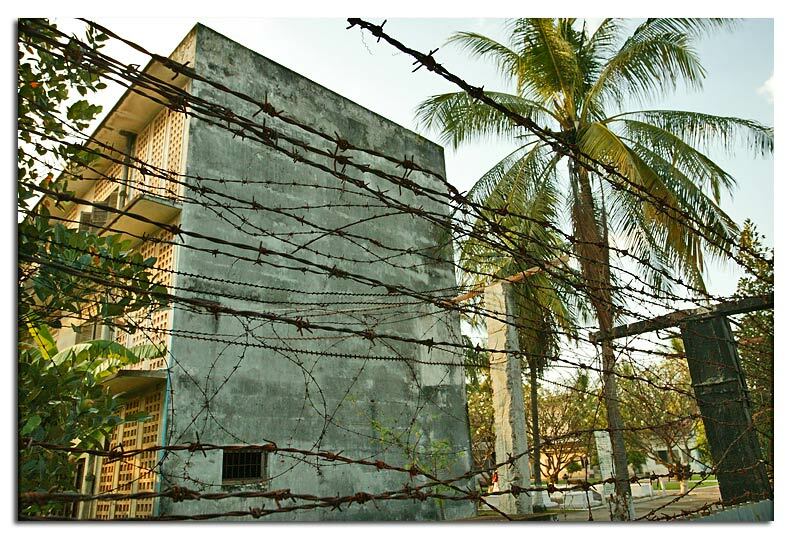 The High School was converted to a prison by hastily constructed cells and lots of razor wire. 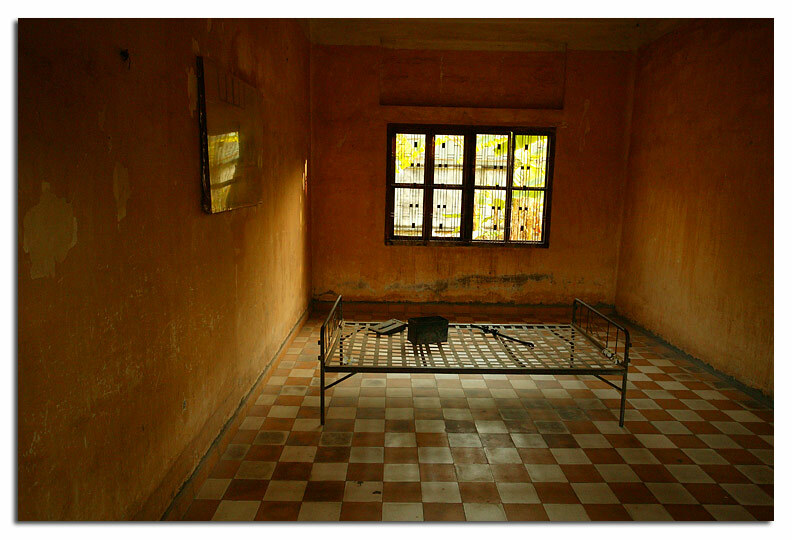 The rooms of the torture center have bare bed frames with shackles still attached. In one of the tiny, tiny cells there is an ammo box, and a plate. A chain and shackle still attached to the wall. 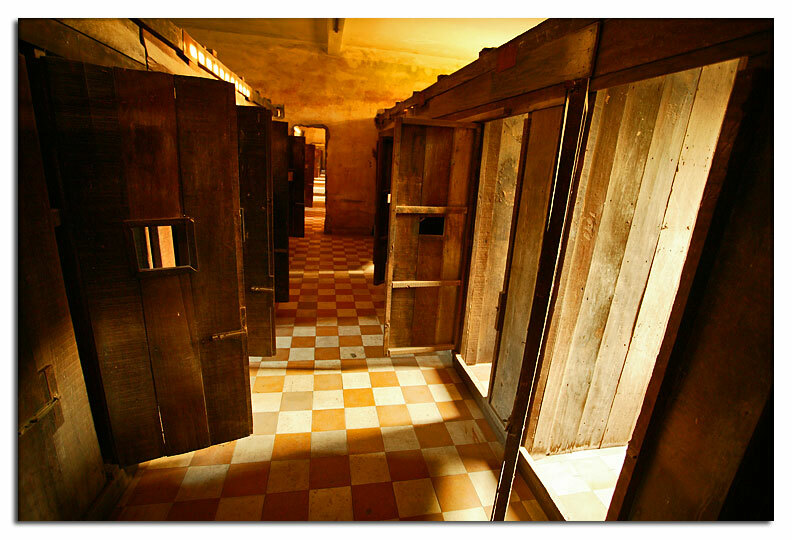 Torture instruments.I felt claustrophobic here, and then immediately guilty. I got to leave after a few hours, so many never left at all. Or were taken to Choeung Ek. 1. You must answer accordingly to my question. Don't turn them away. 2. 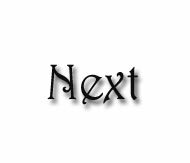 Don't try to hide the facts by making pretexts this and that, you are strictly prohibited to contest me. 3. Don't be a fool for you are a chap who dare to thwart the revolution. 5. Don't tell me either about your immoralities or the essence of the revolution. 8. Don't make pretext about Kampuchea Krom in order to hide your secret or traitor. 9. 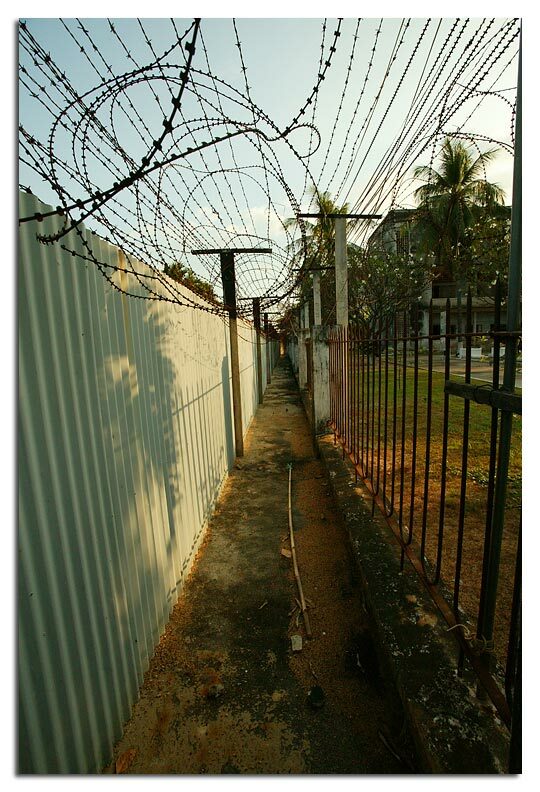 If you don't follow all the above rules, you shall get many many lashes of electric wire. 10. If you disobey any point of my regulations you shall get either ten lashes or five shocks of electric discharge. 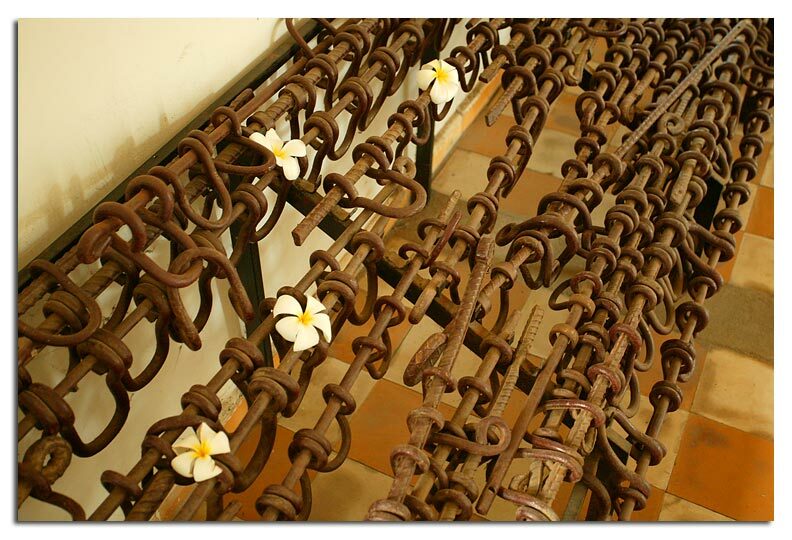 The monks place frangipani blossoms on the piles of shackles, on the bed frames and windowsills. 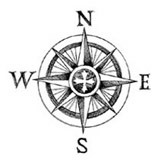 On all of the places, it seems, where the greatest amount of despair and suffering was felt. 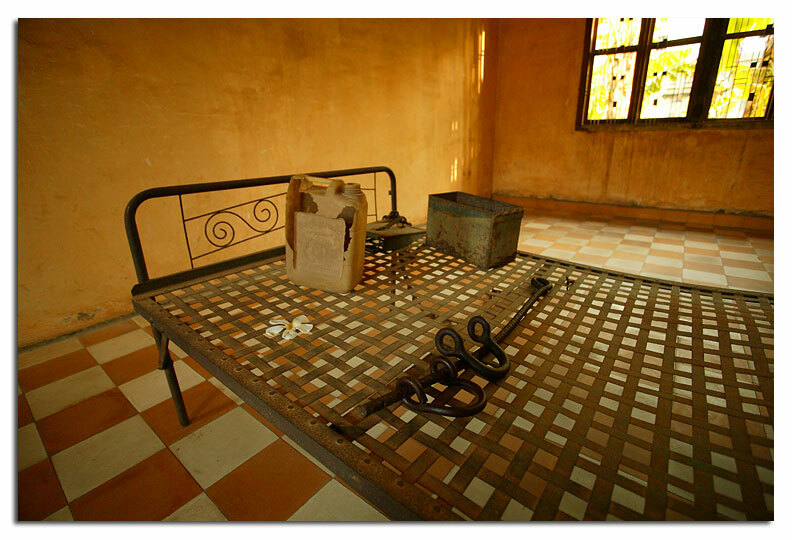 When the Khmer Rouge began to devour itself, and imprison and torture its own torturers, I wonder what those people felt. Did they beg forgiveness? Or did they accept their fate with the same mute resignation that they once demanded of their victims? 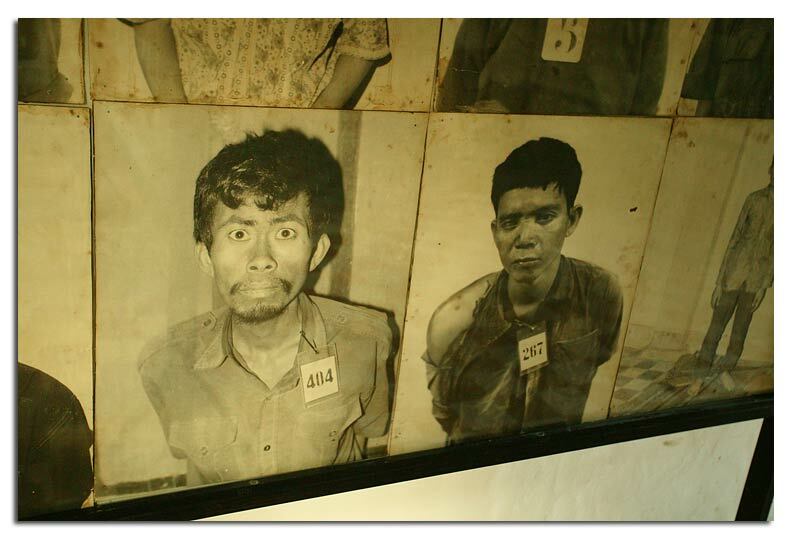 Like the Nazis, the Khmer Rouge kept meticulous track of their genocide, photographing most of the prisoners. The photos show fear, defiance, resignation. I retreated across the street to a really excellent and peaceful restaurant. 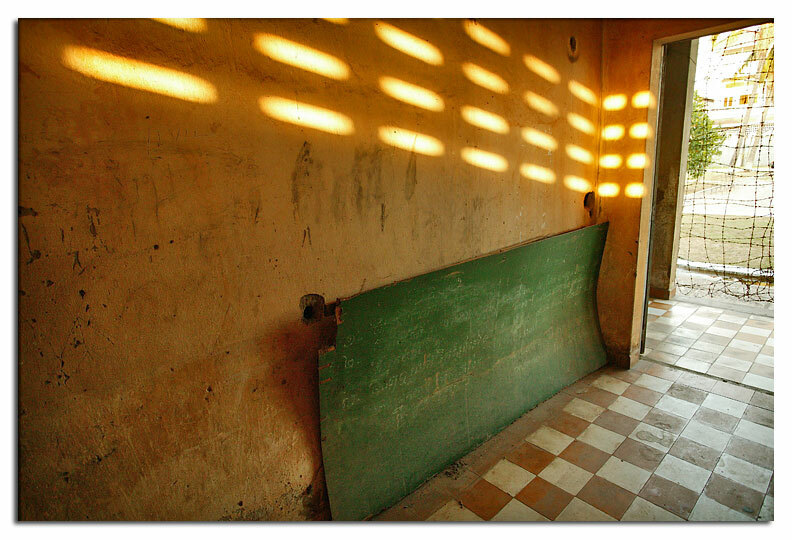 Though within sight of Toul Sleng, it is a world apart. This is a hard lesson to learn. Another reminder that society, culture, civilization is really just a thin veneer over the base inclinations of survival, savagery and xenophobia. To prove this to myself I dumped my stuff back at the hotel and took a walk through the hot, humid night to the Heart of Darkness Bar. It was quite liberating to not have a backpack or cameras. I got to the bar and after a ceremonial pat down before entering (there have been a few shootings and stabbings here recently) I had a beer and watched with amusement as a prostitute expertly reeled in a couple of overweight white guys. I walked back to the hotel, zig-zagging at random, declining invitations for moto rides, drugs, prostitutes, wives, "or somesing else...?"